My reviews and opinions on movies, food and anything that is worth recommending and sharing around for others to know. It’s just my two cents worth, nothing much. With Singapore in the midst of a historical elections, I would like to reproduce an interesting observation of our current political landscape made by a foreign expert. 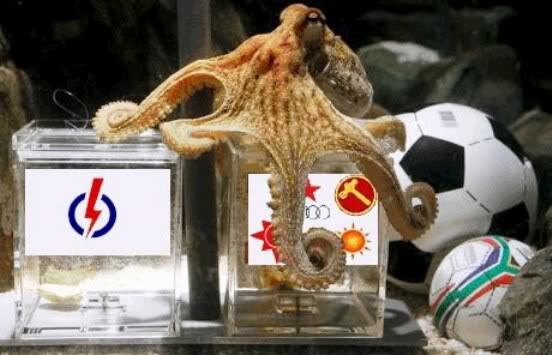 The PAP is staring at the beginning of the end in this election. The opposition has organized, mobilized and taken advantage of the limited political space afforded to it by the manipulated electoral system. The PAP has reacted slowly and awkwardly to the opposition’s energetic display. It therefore sits on the horns of a dilemma: accept that power sharing is inevitable over the short term and rotation in government office is quite possible within a few years (or at least much sooner than expected), or use its election victory to reassert its political supremacy, by force if necessary, over pretenders to its throne. That will influence the context in which the power struggles following Lew Kuan Yew’s death will occur, which in turn will determine whether or not the slow process of authoritarian liberalization will continue or be halted. At that point the moment of truth will have arrived for a country struggling with its identity as a modern bridge between East and West. 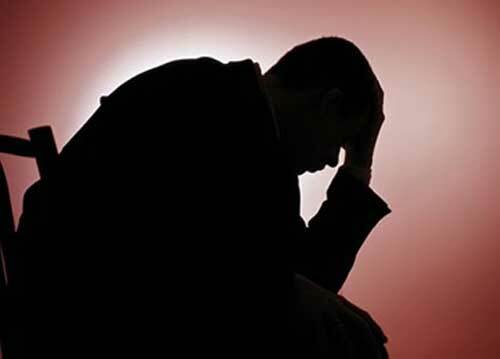 Below are some alarming statistics extracted from PastorBurnout.com. It clearly shows that when marriage competes with ministry, there can only be one outcome – everyone loses. According to Forbes, there are 1,011 billionaires in the world. And these titans have huge control over the global economy, from energy and steel to fashion and telecom. 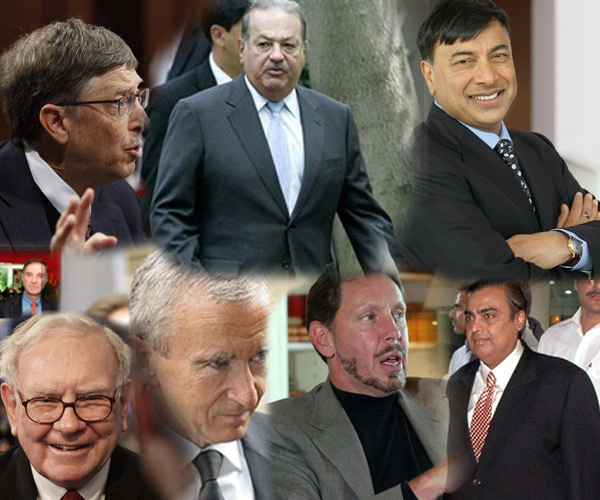 Read the full list of billionaires here>>>. Most recently, I had the wonderful privilege to meet Dr. Rev. 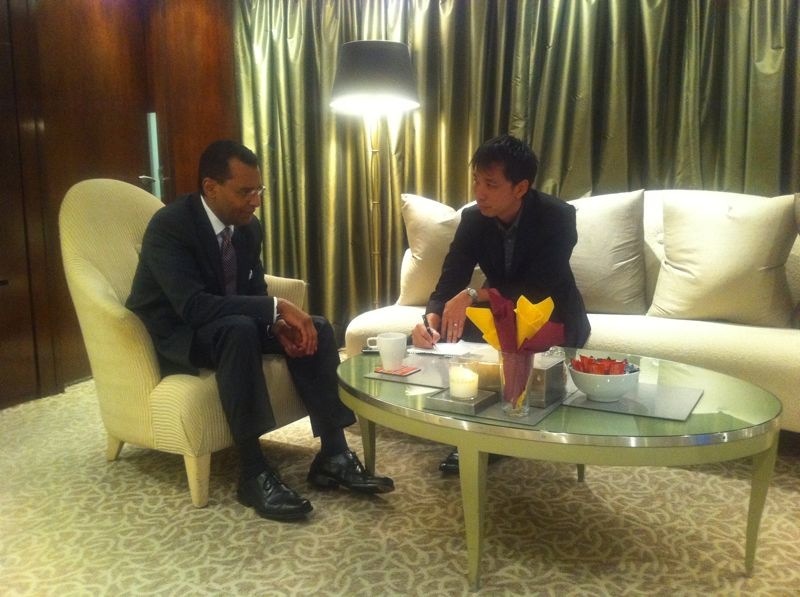 A R Bernard during a face-to-face interview. Personally, I owe a lot to this man for shaping my Christian worldview and clarifying my destiny as a Christ-follower. I’ve reproduced the article from City News here. According to Bernard, a healthy (or biblical) self-concept will largely affect and influence how a Christian acts or behaves. Ultimately, said Bernard, choices will create life and determine destiny. To illustrate the power of self-concept, Bernard presented astounding findings about the people of Israel or Jews, whose national identity and self-concept are greatly influenced by their covenant with God as descendents of Abraham. Notably, there are 13 million Jews out of a global population of approximately six billion people, constituting a mere one-fifth of a percent of the global population. In America, the Jewish community makes up two percent of the country’s total population. In spite of the Jewish community’s seemingly insignificant size, it is found that out of the top 40 percent of the richest Americans, 45 percent are Jewish. Here’s an extract of an article I wrote during this year’s Asia Conference. I think it does some good in revealing the DNA of City Harvest Church and what it stands for; getting the Church into the heart of our world to bring radical (not religious) transformation from the inside out. Citing the story of John Wimber (1934–1997) who was a famous producer in the music industry in the early 1960s before he became a pastor as an example, Kong revealed how The Beatles had at one time approached Wimber to become their producer. However, due to the advice of the church that Wimber was attending as a young believer, he turned down the offer. According to Kong, that church was against the association of the secular or popular culture. And he believed that things might have panned out differently if Wimber had accepted that offer, noting the high possibility that the members of The Beatles might have converted to Christianity given Wimber’s evangelistic fervor. It might have been that Christianity lost a potentially powerful and influential force in The Beatles. Kong illustrated how it was possible for the Church to engage culture effectively without compromising the faith through the biblical example of Daniel, who was a highly favored servant of the king of Babylon during Babylonian reign over Israel. The preacher explained that Daniel was successful and experienced upward mobility because of his maturity in learning the Babylonian culture, language and fashion. He even adopted a Babylonian name and took on a job in Babylon. In his time, Daniel was contemporary yet consecrated. He was serious about culture yet serious about his faith. Below is a reproduced article that I had recently wrote for City News Print Weekly. It was a report of a speech Former UK Minister Tony Blair made when he stopped over in Singapore last month. He provided his views on global trends and challenges facing today’s world. Enjoy the read. “The speed of change in our modern world is just too overwhelming and nothing is left untouched by the pace and depth of the nature of change. In our fast-changing world, you cannot stand still,” he said. In our modern world, where different races, creeds, cultures and religions live side by side, it is vital for individuals to see themselves as global citizens. Hence, individuals ought to have the humility to learn from others who are different from them. It is when one becomes closed-minded, intolerable and disrespectful toward others, that he or she becomes limited in development. In today’s inter-connected world, success also is built on partnerships between individuals. I’m certain that the Church of the 21st century will be adopting a different model from what is commonly practiced among churches today that operate like silos. Rick Warren’s concept of ‘decentralizing’ looks to be that relevant or suitable model for the future where Christians can be more mobile and empowered in permeating our society as His salt and light. While many people believe megachurches are a modern phenomenon, Warren wants to emphasize that it’s a 2,000-year-old idea. Moreover, multi-site churches – which have begun to explode in recent years – are nothing new either. Where did the more than 100,000 people attending the first church in Jerusalem meet? Warren posed to pastors at the “Radicalis” conference. They met in temple courts (plural emphasized) and from house to house, he said, citing the New Testament book of Acts. “That’s a biblical concept,” he stressed. 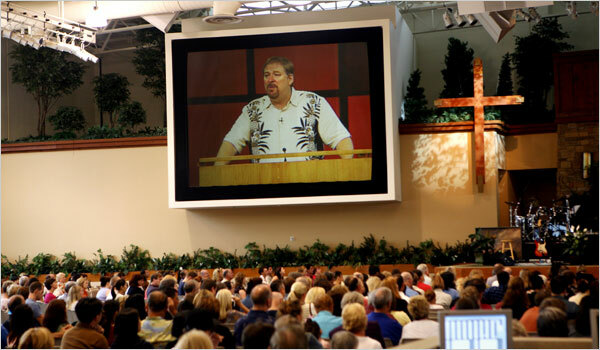 Saddleback Community Church in southern California currently has 12 “temple courts,” eight of which are on the Lake Forest campus and four of which are in other cities. Rather than build one large temple court, or a stadium to fit the some 22,000 weekly attendees, Warren chose to have a campus with multiple smaller buildings and several separate campuses, in keeping with the standard set by the first church. Plus, it’s better stewardship, he said. “I’m not interested in building a stadium. A building that’s that big is used once a week and sits empty [the rest of the week],” he said.